Get In - Get Seen - Get Fans - With The "Hot or Not" App! Of course you do. The concept of Hot or Not is simple, we show you who likes you nearby. At home, in the office, on the street, you can get to know new people! We all need solutions to the age old questions, "How do I tell them I like them", "What if they say no when I ask them out", "How do I meet someone new". Hot or Not has provided the answer... let us do the work for you. Hot or Not has been around for a long while now, I even remember the site from when I was a kid, it was "the site" to visit during library hours for some fun and laughs. But it's bit more serious than that now. Hot or Not is now "the site" to connect and network with people who share similar interests. It's a great way to get represent yourself socially on the web and share your media outlets with new people you meet through Hot or Not. As well as a dating site! So how do I go about meeting these new people, you might ask? Well, it's very simple really. All you need to do is download the Hot or Not app! It's free to download, join, and use; you really can't go wrong here! I know some of you may be skeptical, but I have an admittion to make. It was a through a similar mobile service I had back years ago that led me to meet my fiance! I personally urge you to try this app, whether you're looking for friends or more intimate relationships, Hot or Not is the app for you. In addition to meeting new and exciting people, Hot or Not is also hosting a $1,000 sweepstakes! It's quite simple to enter, too. Just visit the previous link to "like" Hot or Not on Facebook, then enter your email address, and click "Enter." That's it! The winner will be announced and receive an email February 15th 2014 and will receive a $1,000 gift card to their choice of retailer. The sweepstakes is open to residents of the US only, though the Hot or Not app is available in both the US and the UK. So what are you waiting for? Download Hot or Not right away! Disclaimer: All opinions expressed in this post are 100% my own. They were not influenced in any way. This weeks review item was received from Chewy.com! Offering great deals on pet products and free shipping at $49! Have you ever asked yourself "What's an easy way to keep my dogs' teeth clean?" I know I have. I'd like to be able to tell you all right now that I brush both the chi's teeth twice a day and their teeth are perfect, but I cannot. Venus has nice teeth, I'll tell you that. But there's room for improvement, and Ocean's teeth are still slowly getting better as we save for her dental surgery, but we're always open to more products we can use at home to help her tartar go away. I do brush their teeth almost once a day. To be honest it's something that I forget about. To be a little disgusting and kind of off track for a moment, I'll even admit that I sometimes forget to even brush my own teeth more than once a day (oops!). Greenies are perfect for people like me who maybe forget to brush their dogs teeth or just have a dog who loves to fight or run away from the toothbrush. 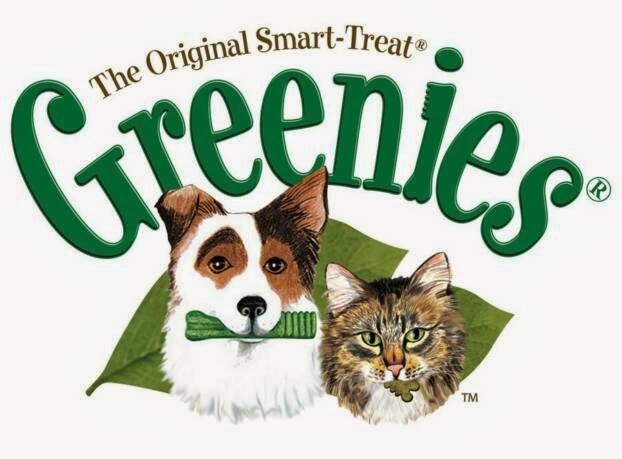 Greenies are a toothbrush shaped treat with a unique chewy texture designed to freshen your pets breath and fight off periodontal disease and gingivitis by removing plaque and tartar from your pets' teeth. They contain no artificial colors, flavors, or preservatives and are made in the USA. Plus, all Greenies dental chew formulations have been awarded the Veterinary Oral Health Council’s Seal of Acceptance for control of plaque and tartar. Greenies are made for both dogs and cats. There are also special formulations for puppies, overweight dogs, and senior dogs in addition to their original formulas that all comes in different sizes. There are several varieties available for cats as well as pill pockets available for both dogs and cats. 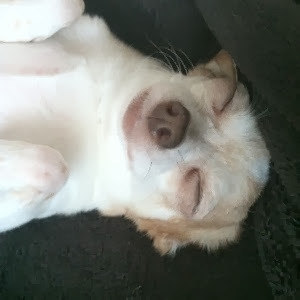 You can purchase Greenies from Chewy.com ~here~. You can connect with Chewy on Facebook, Twitter, Pinterest, Google +, and Instagram, too! Chewy is offering a great giveaway for all of you as well! Enter using the Rafflecopter form below, and please remember to read the terms and conditions on the form before entering! Disclaimer: This blog received the product(s) mentioned in this post for the purpose of review and evaluation. No monetary compensation was received. All opinions expressed in this post are 100% my own. This post may contain affiliate links. This blog is not responsible for prize delivery. It still seems like just yesterday we brought our newborn baby boy home from the hospital. 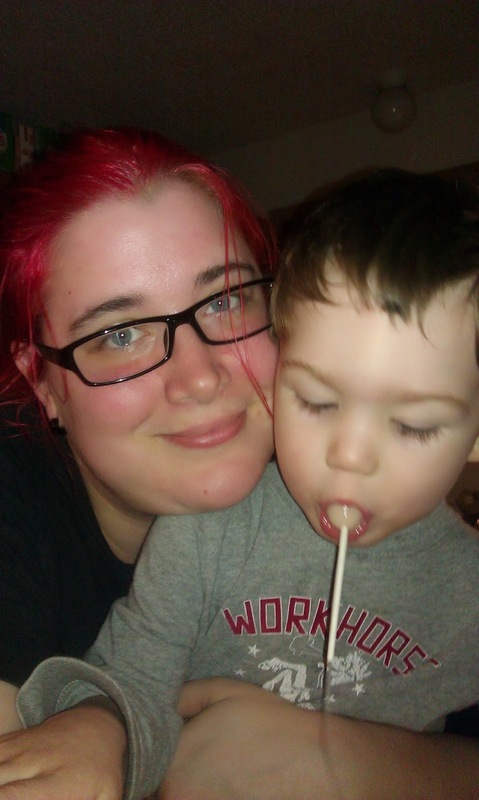 I feel so blessed to have had a minor lapse in my infertility to be able to bring this beautiful boy into our lives. These past three years have been filled with joy, happiness, sleepiness, and adventure. I wouldn't trade being a mother for anything. 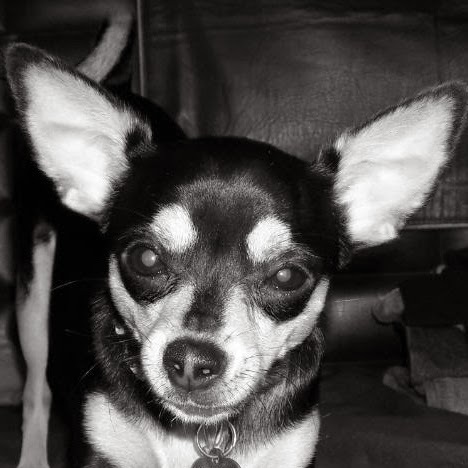 I started posting this monthly run-down in August, so I didn't get monthly break downs during this whole year, but I had decided to go through online accounts to find what I spent for the entire year of 2013 for our two chihuahua's. I know this won't include everything, there are places I pay cash at and have a hard time keeping track of receipts, but this will include the bulk of what I spent for the year. 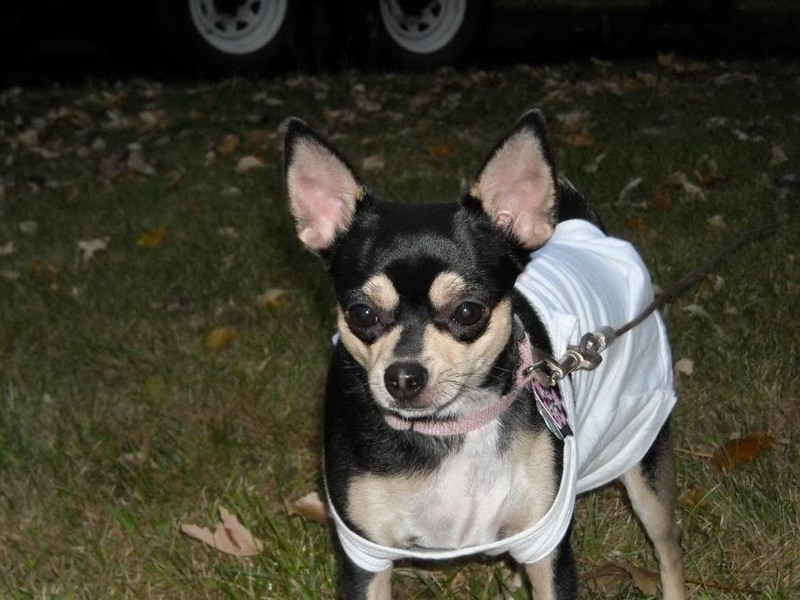 Total Year-End Cost for Two Chihuahua's is $230! I can't wait until next year when I can keep closer track on everything and provide a more detailed (and accurate since we missed the beginning of the year) total.